When it comes to buying or selling your used generators, HVAC and data center equipment, you can trust Woodstock Power. When it comes to buying or selling your used generators, HVAC and data center equipment, you can trust Woodstock Power. Check out our Resources or Contact Us today with questions! Buy & Sell your used generators, data centers, and electrical equipment. Woodstock Power, based out of Philadelphia, is committed to providing electrical power solutions to a range of customers. We deal with quality and affordable electrical systems ranging from: generators, UPS Systems, PDU’s, breakers, transformers, and more. Previous customers have commented on our speedy deliver, product reliability, and intimate customer service. Do you need a high-quality generator for your industrial operation, but don’t want to make a major investment in brand-new equipment? Do you have a dependable used generator you are looking to sell? 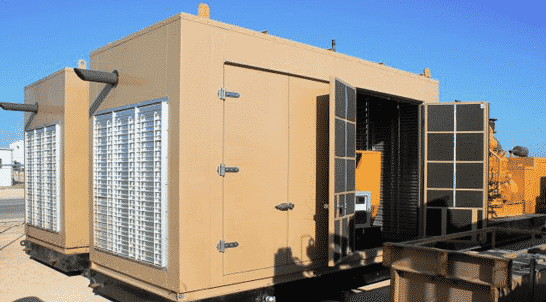 Here at Woodstock Power, our business is buying and selling used and surplus generators, as well as used data center equipment, engines and HVAC equipment. It’s all part of our ongoing commitment to providing reliable, cost-effective power solutions to a broad range of industrial customers. We proudly serve the power generation needs of companies of all sizes throughout the United States, including power plants, water treatment plants, hospitals, data centers and many others. 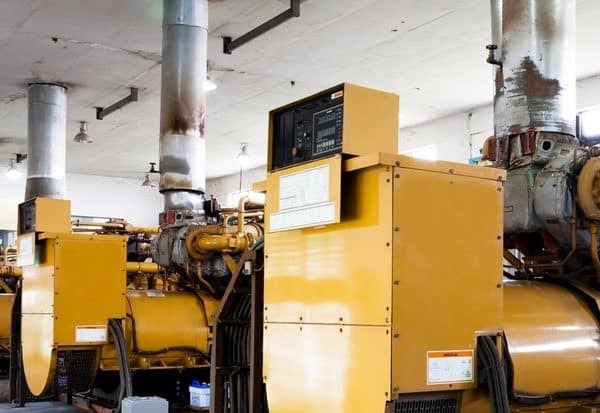 Our extensive equipment inventory includes a wide assortment of used industrial natural gas and diesel generators and other power equipment from respected manufacturers such as Caterpillar, Kohler and Trane, to name just a few. 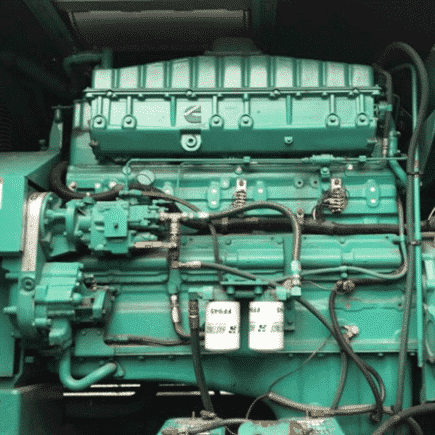 All used industrial generator sets have been thoroughly tested and are in peak working condition. When you purchase used industrial power generators from Woodstock Power, you can get as much as 70 percent off the original selling price, making them an extremely affordable alternative to purchasing brand-new equipment. 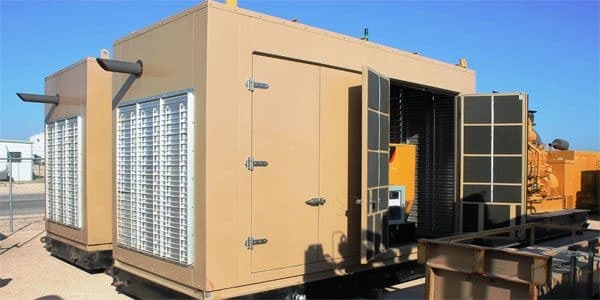 When you buy industrial generators and engines from Woodstock Power, you get a turnkey power solution that will ship to your facility immediately with no lead time. 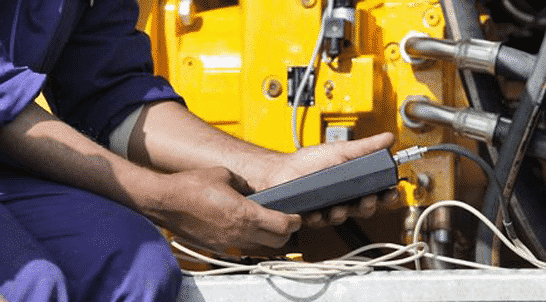 We also partner with top power equipment experts around the country who can assist you with installation, power consumption planning and more. Woodstock Power also pays top dollar for good working equipment. 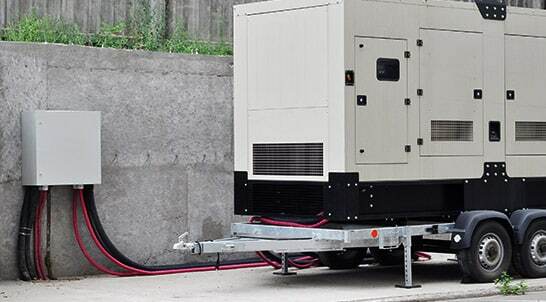 We pay 100-percent upfront for used diesel and gas industrial power generators ranging from 25kW to 2500kW. And you don’t have to worry about shipping your generator to us. We’ll arrange convenient pickup at your facility. 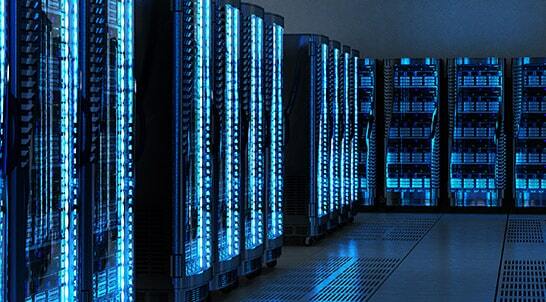 What’s more, our close relationships with companies across the U.S. enables us to provide additional turnkey services for sellers such as decommissioning data centers, site preparation and complete gutting of facilities. What Is a Generator Control Panel?